Attorneys for Michigan’s state health department director are asking a judge to block a lower court decision to send a case against him to trial. The charges are related to the Flint water crisis. Last month, a district court judge decided the state had presented enough evidence to warrant binding over State Health and Human Services Director Nick Lyon for trial. A judge is expected to decide Monday whether the head of the state health department should face trial on charges related to Flint’s water crisis. It will be another month before a judge decides whether the head of Michigan’s state health department should stand trial on involuntary manslaughter charges. Nick Lyon is the director of the Michigan Department of Health and Human Services. He was in that job when a deadly Legionnaires Disease outbreak occurred in Genesee County in 2014 and 2015. At least a dozen people died. Stateside's conversation with Dr. Howard Markel, University of Michigan medical historian and PBS contributor. Health officials have reported a rise in cases of Legionnaires' disease this summer both nationally and here in Michigan. 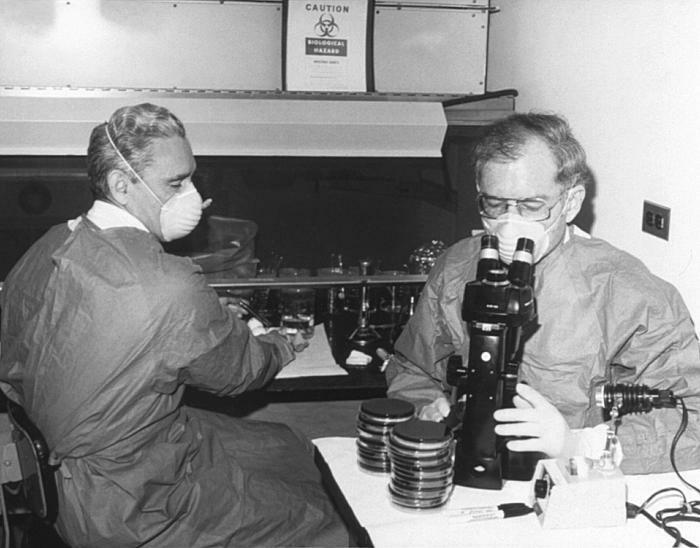 It's been 42 years since the first outbreak of the mystery disease that eventually became known as legionellosis — and it took some serious medical detective work to figure it out. 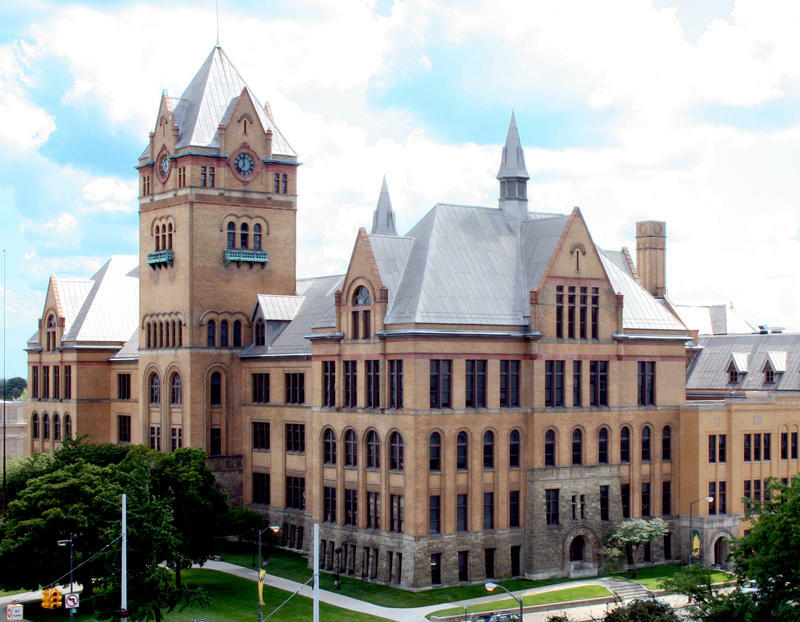 Wayne State University announced Wednesday night that the bacteria that causes Legionnaires’ disease was found in the cooling towers on three campus buildings and in the bathrooms of three others. The university tested 16 buildings after an employee who works in the Faculty Administration Building was diagnosed with Legionnaires’— a severe form of pneumonia that can be caused by breathing in water droplets containing the legionella bacteria. The state health department is out with a new report on the deadly Legionnaires' disease outbreak in Genesee County. The Michigan Department Health and Human Services makes an old claim linking most of the legionella cases to Flint’s McLaren hospital. A top state health department official listened as a county health department worker testified in court Tuesday about state agencies blocking a Legionnaires Disease outbreak investigation. James Henry testified he started working on Flint’s water problems on his first day at the Genesee County Health Department in the fall of 2014. The outbreak killed at least 12 people from 2014 through the end of 2015. Testifying in court today, the daughter of a man who died of Legionnaires' disease in 2015 testified she was not made aware of a deadly outbreak that was underway in Genesee County at the time. Mary Anne Tribble says her elderly father led an active life, despite some health issues. But his health deteriorated quickly in June of 2015, following a trip to Flint’s McLaren Hospital. Tribble says she and other family members were with him when he died. “That’s when we found out he had Legionella,” Tribble told the judge. 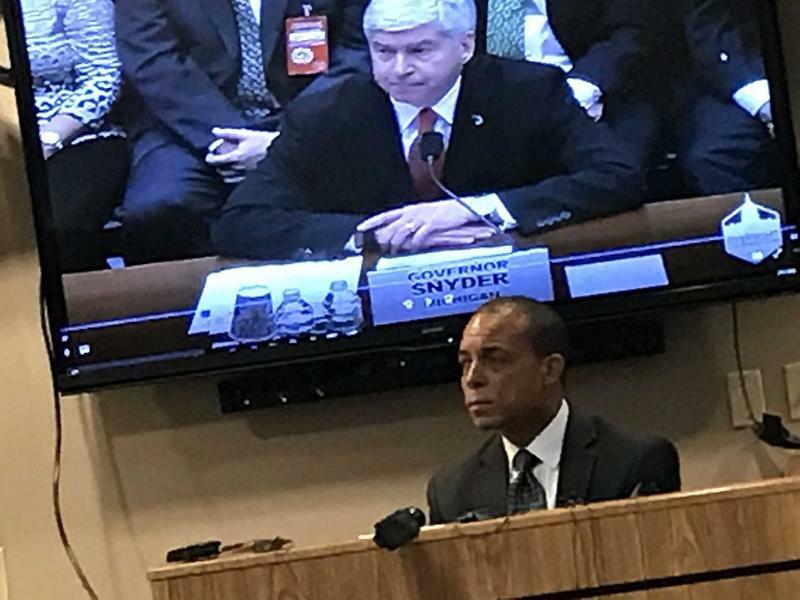 Democrats tried and failed today to get a congressional committee to subpoena documents from Michigan Governor Rick Snyder related to the Flint water crisis. Questions have been raised about when Snyder learned of a deadly Legionnaires; disease outbreak. Michigan Attorney General Bill Schuette is sidestepping questions concerning whether Governor Rick Snyder may have misled congress about when he learned of a deadly Legionnaires Disease outbreak. Between 2014 and 2015, at least 12 people died after contracting Legionnaires in Genesee County. Dozens more fell ill with the bacteria pneumonia. Prosecutors have charged or announced their intent to charge six government officials with involuntary manslaughter in connection with the outbreak, which they say is connected to Flint's drinking water crisis. 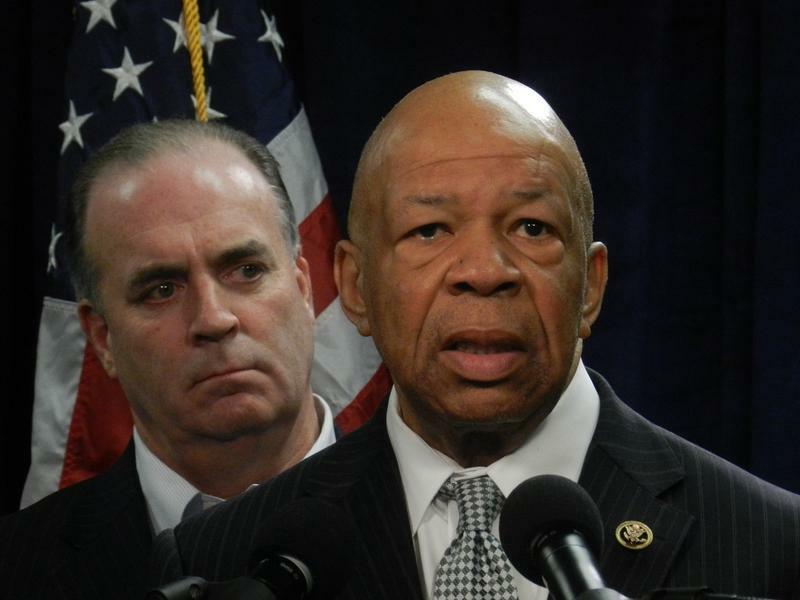 Appearing before a congressional committee investigating the Flint water crisis, Gov. Snyder testified under oath last year that he didn’t learn of the outbreak in Genesee County until January, 2016. But as part of the criminal probe of the Flint water crisis, a top aide to the governor testified they talked about the outbreak a month earlier. A court hearing concerning the state health director’s handling of a deadly Legionnaires' disease outbreak abruptly ended today amid questions about when the governor knew about the outbreak. Governor Rick Snyder testified last year before Congress that he learned of the Legionnaires' outbreak in Genesee County in January 2016. An infectious disease expert says the public should have been alerted to a Legionnaires' disease outbreak in Genesee County sooner. At least a dozen people died from the respiratory illness between 2014 and 2015. State health officials were discussing concerns about an outbreak in January 2015. But the government did not publicly acknowledge the outbreak until January 2016. Attorneys spent hours Thursday battling over what the state’s chief health official knew about a deadly Legionnaires' disease outbreak, and when. Between 2014 and 2015, a dozen people died and dozens more were hospitalized for the respiratory illness. In January 2015, state health department officials started circulating an email raising concerns about a rising number of Legionnaires' cases in Genesee County. But it was another year before state officials publicly announced the outbreak. This will be a busy week for Flint water crisis prosecutors. A Monday court hearing will handle motions in the criminal cases against five MDEQ employees, including Liane Shekter-Smith. She was was fired from her job as head of the department’s drinking water unit. The five (Shekter-Smith, Michael Prysby, Stephen Busch, Adam Rosenthal and Patrick Cook) are facing a variety of charges, including misconduct in office, tampering with evidence, conspiracy, willful neglect of duty. More charges may be coming in the Flint water investigation. Special Counsel Todd Flood hinted at the possibility of new charges during a hearing for a defendant facing an involuntary manslaughter charge in connection with a fatal Legionnaires' disease case. 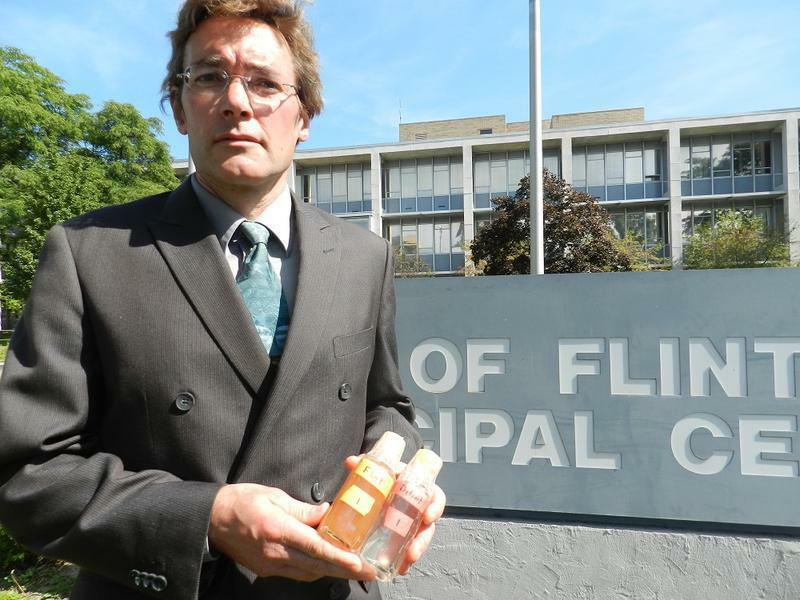 Defense attorneys oppose a move by prosecutors to consolidate Flint water crisis criminal cases. Michigan's Chief Medical Executive, Dr. Eden Wells, is charged with “obstruction of justice” and “lying to an officer” in connection with a Legionnaires' Disease outbreak during Flint’s tap water crisis. She made a brief appearance in court today in Flint. During the hearing, prosecutors raised the potential of consolidating all the ongoing criminal cases in the Flint water probe into one court. Currently, the 13 cases are spread among several different judges in 67th district court. 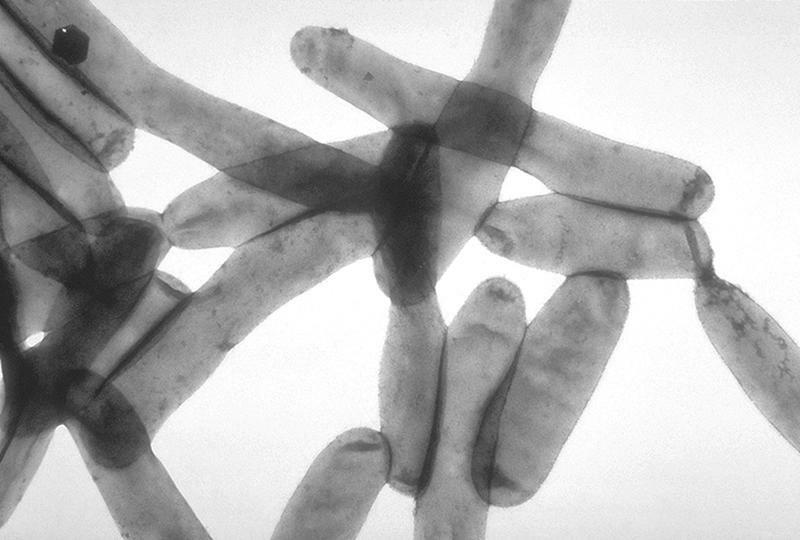 New data suggest people who have tested negative for Legionnaires' disease may actually have been infected and not known it. That's according to research by University of Michigan professor Michele Swanson. 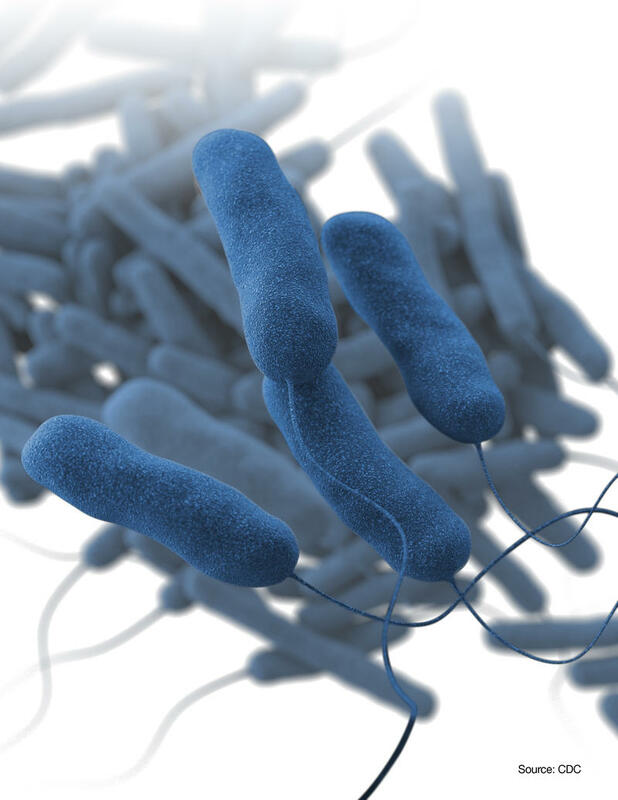 Swanson's research shows only one type of Legionella, "serotype 1," shows up positive on the traditional Legionnaires' disease diagnostic test. 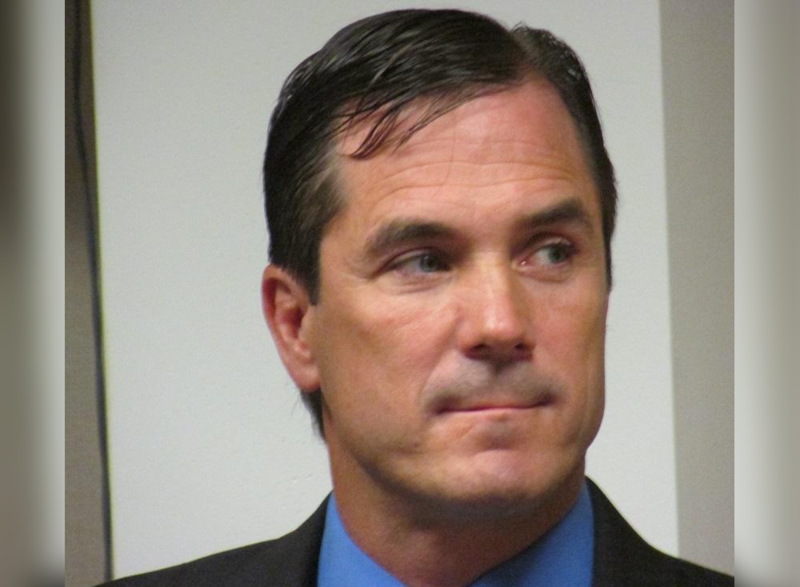 Five local and state officials were charged with involuntary manslaughter Wednesday morning in the state investigation into the Flint water crisis. They are accused of failing to act during the Legionnaires' disease outbreak in Genesee County. The Centers for Disease Control is out with a new national study on Legionnaires' disease and health care facilities. It points to plumbing in hospital, nursing homes and other health care facilities as potential sources for the disease. 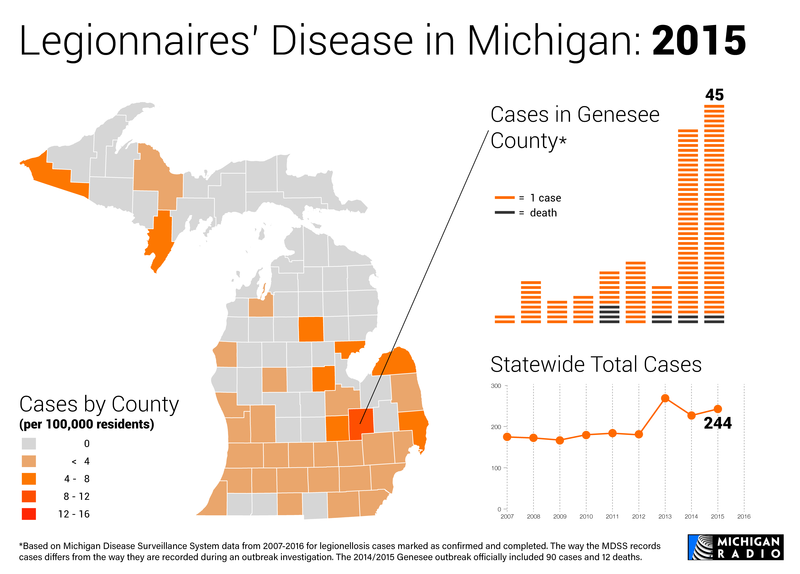 As the weather gets warmer, health officials in one Michigan County are urging residents to be aware of the danger of Legionnaires' disease. Legionnaires' disease is a respiratory infection that can turn deadly. Between 2014 and 2015, 12 people died of Legionnaires in Genesee County. In all about 90 people fell ill. Numbers declined sharply in 2016, but the number of cases was still higher than normal. A former state health department official has been sentenced for her role in the Flint water crisis. Monday, retired state epidemiologist Corrine Miller was sentenced to 12 months probation and 300 hours of community service. She will also have to pay a fine of more than a thousand dollars. In 2014 and 2015, Genesee County saw the largest outbreak of Legionnaires' disease in at least a decade. The outbreak coincided with the city of Flint's switch from Detroit city water to water from the Flint River (and the subsequent lead exposure crisis). Researchers say new data suggests a potential link between Flint’s switching its drinking water source in 2014 and a deadly Legionnaires Disease outbreak. State health department officials are ordering McLaren Hospital in Flint to comply with new recommendations stemming from a deadly Legionnaires' disease outbreak. A majority of the people who got sick and died during the Legionnaires' outbreak from 2014 to 2015 were patients at McLaren. As part of its order, the Michigan Department of Health and Human Services cites a document from a contractor hired by McLaren to test the hospital’s internal water system.